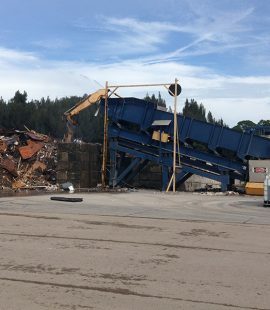 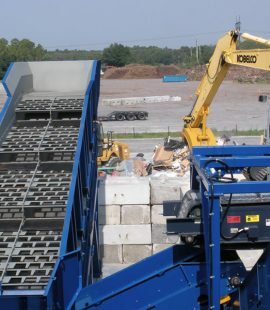 Equipment solutions for sorting your most challenging materials. 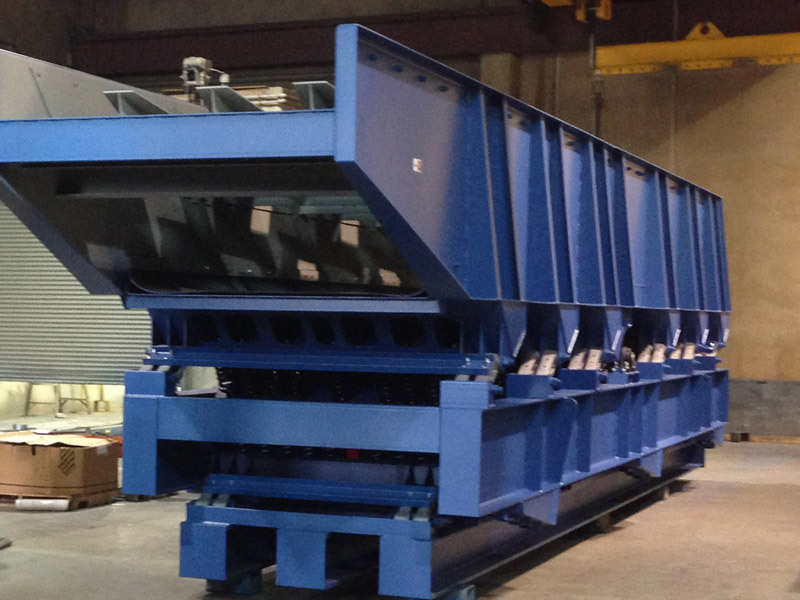 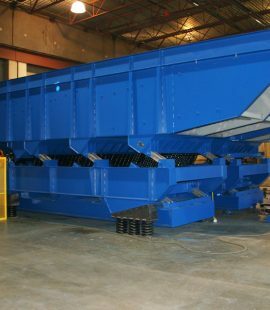 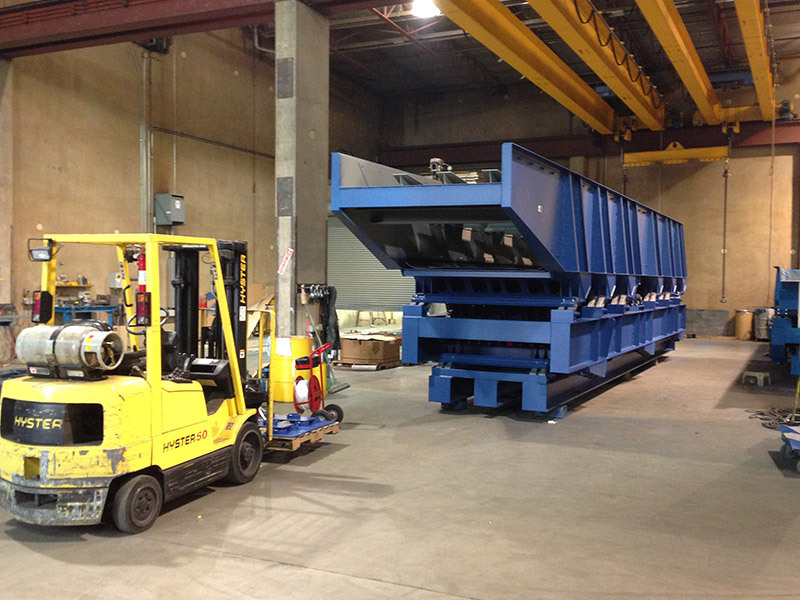 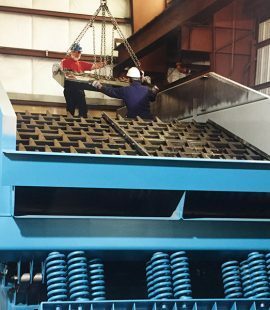 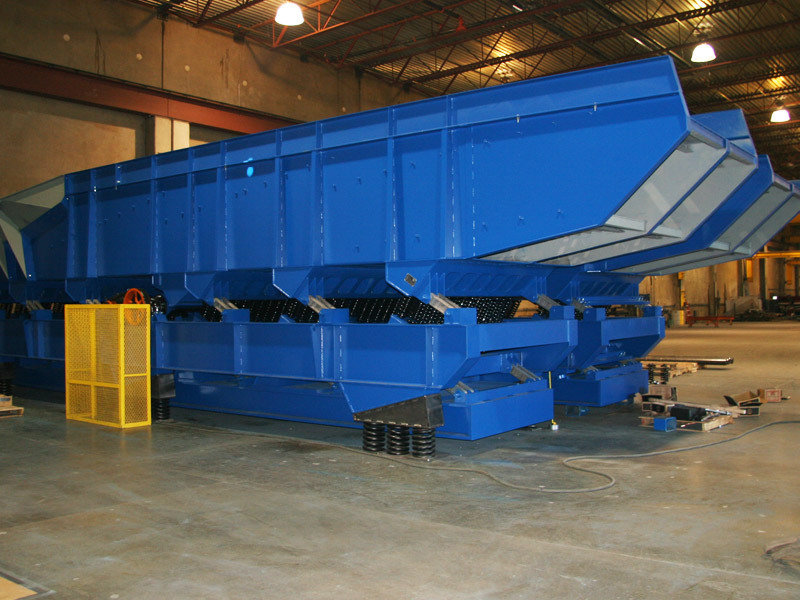 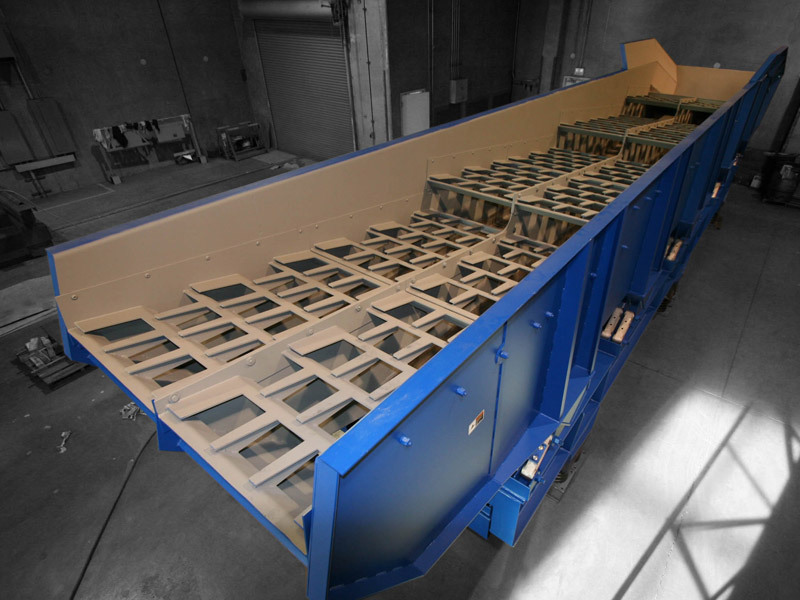 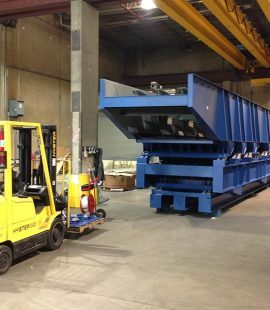 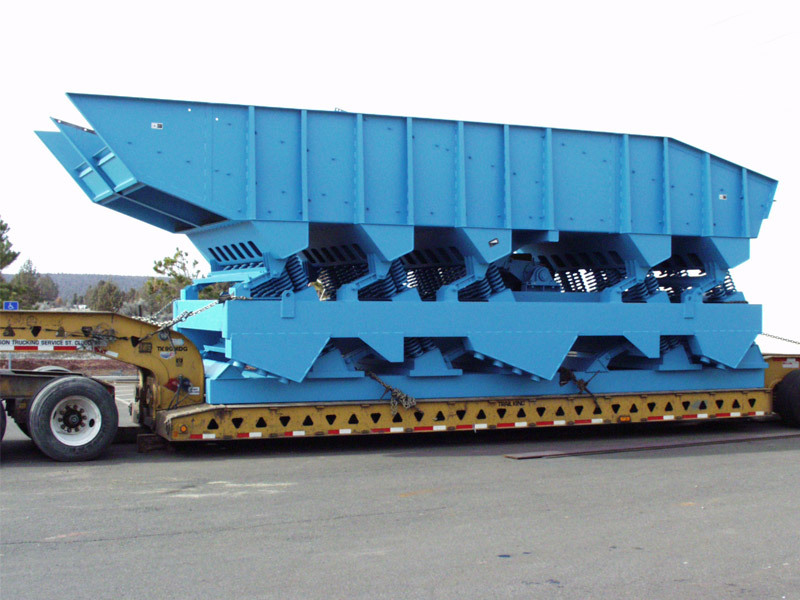 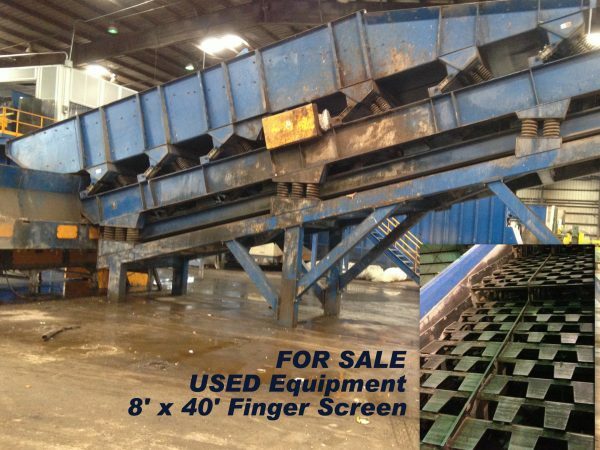 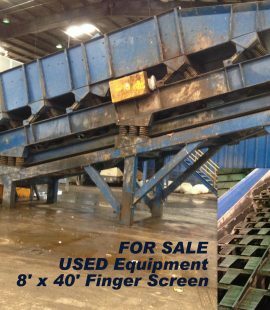 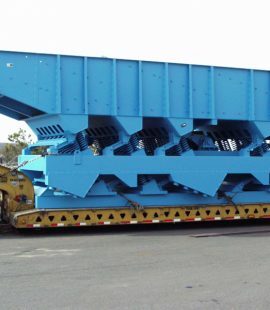 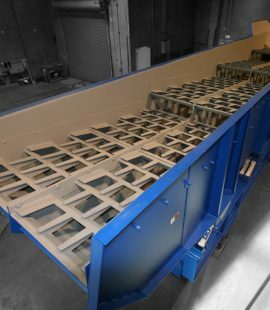 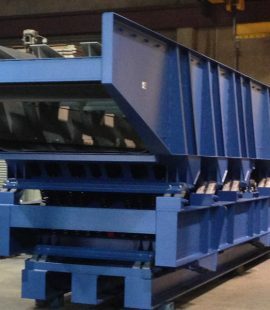 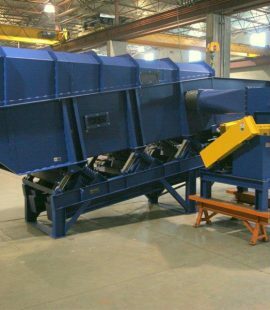 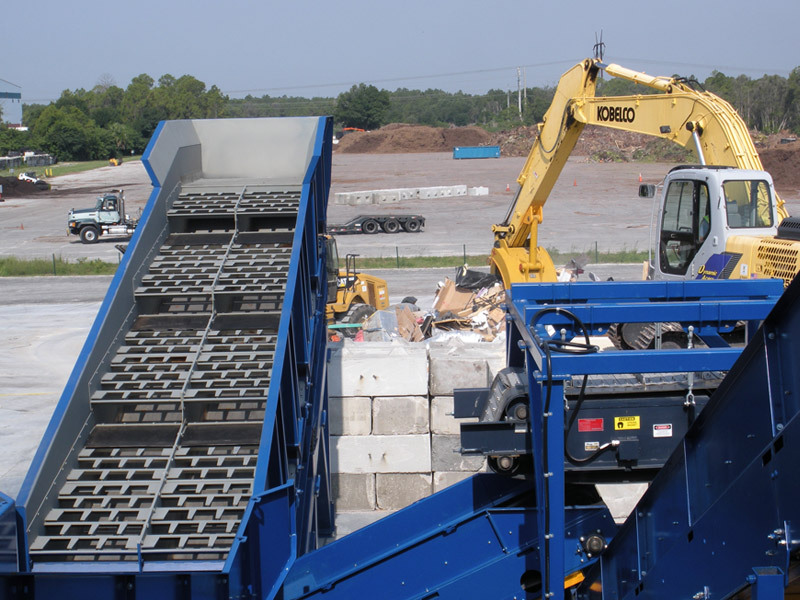 We offer extra heavy-duty screens, conveyors, air density separators, and more for sorting of your most challenging materials. 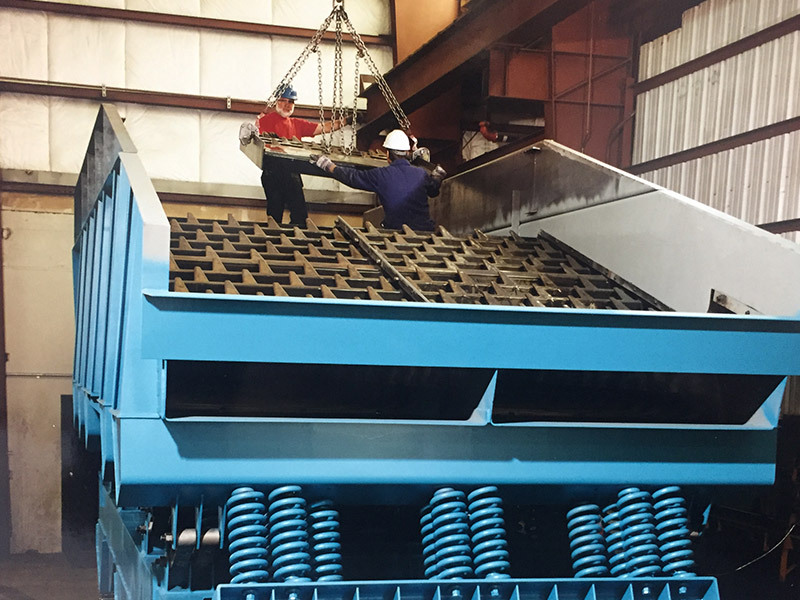 Mill Power equipment can be highly customized for your specific needs to process wood, metal, cardboard, plastics, concrete and rocks. 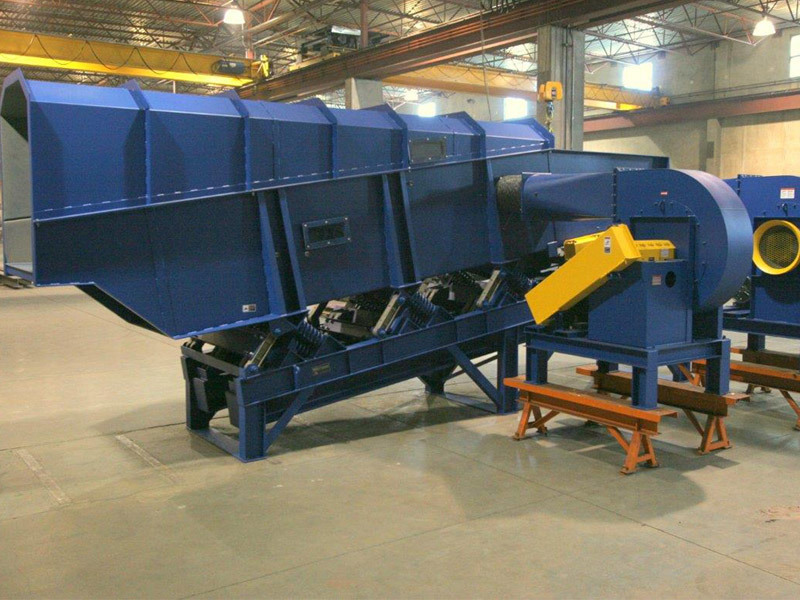 Mill Power equipment is distinguished from the competition by its durability and reliable performance. 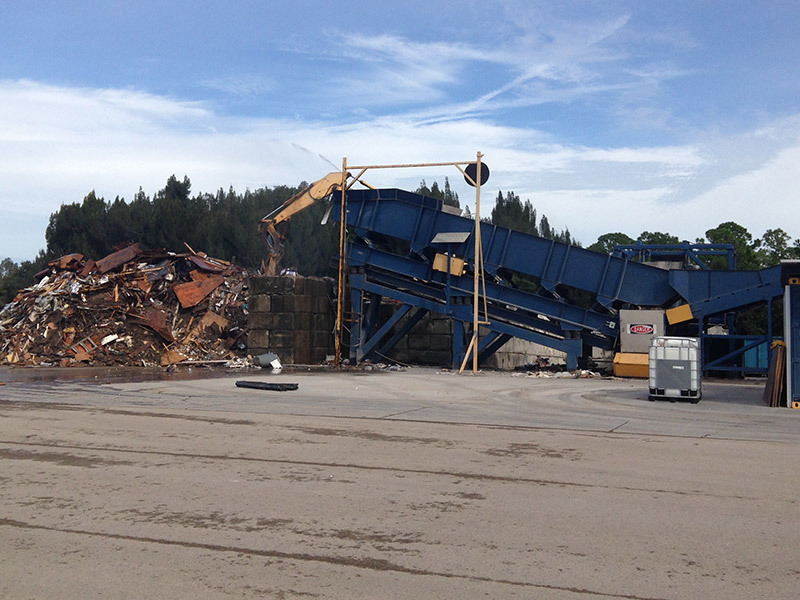 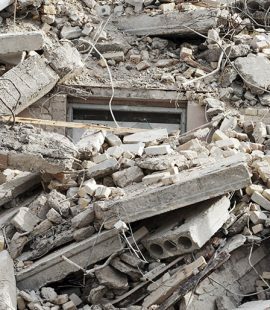 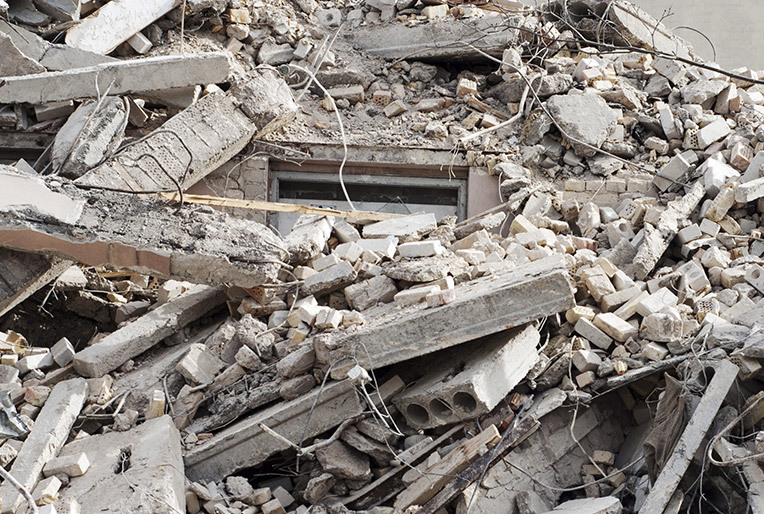 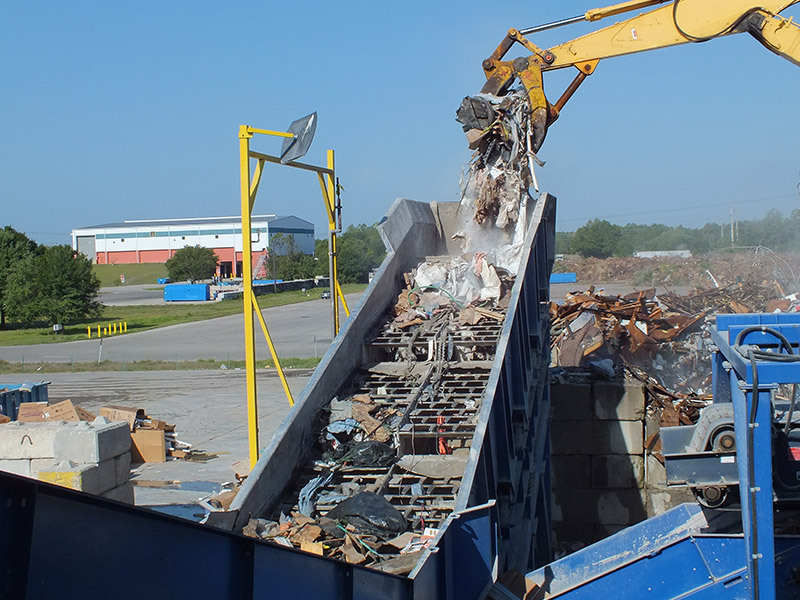 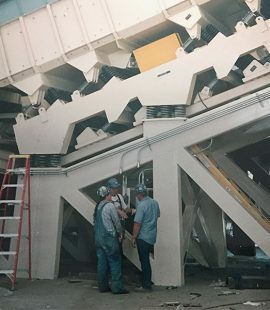 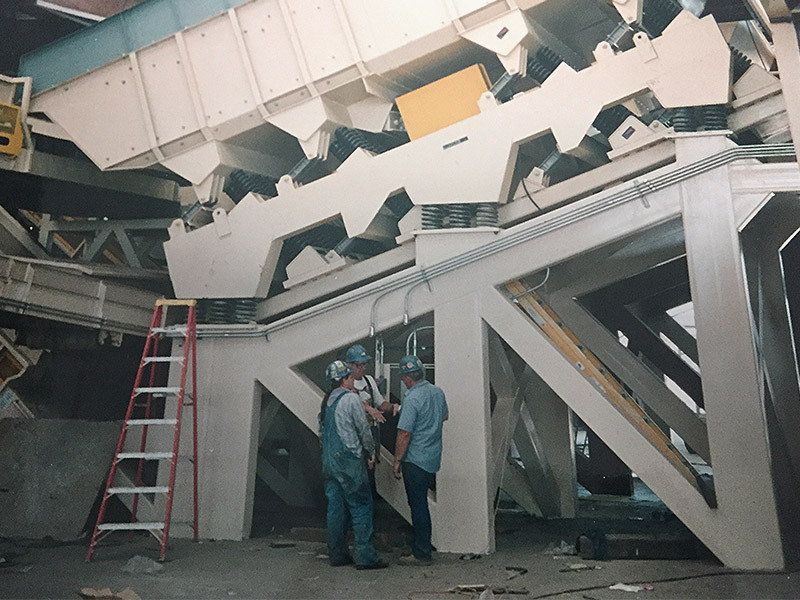 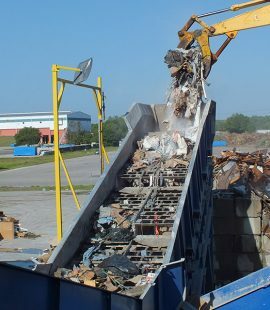 We build equipment able to withstand decades of service processing construction and demolition debris in some of the most demanding and extreme industrial environments.